I am changing my bunn nhb to the saeco because not the I don’t really like the bunn, I have had this coffee maker for as long as I can remember and my while family is very loyal to Bunn. For so many years, I have been raised in a family where the only coffee machines that I find in every house I go to is Bunn. But I think that I need to move on and try other coffee machines that are also getting great reviews over the internet -i.e. Saeco. 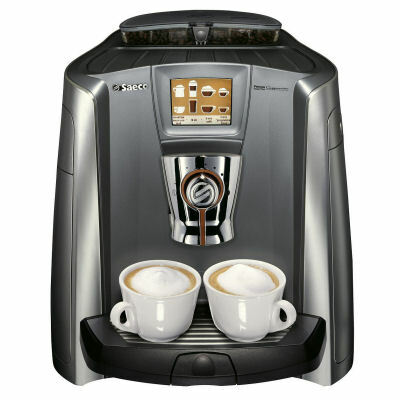 Then Saeco is one of the coffee maker that I have tried who delivered a great tasting coffee.